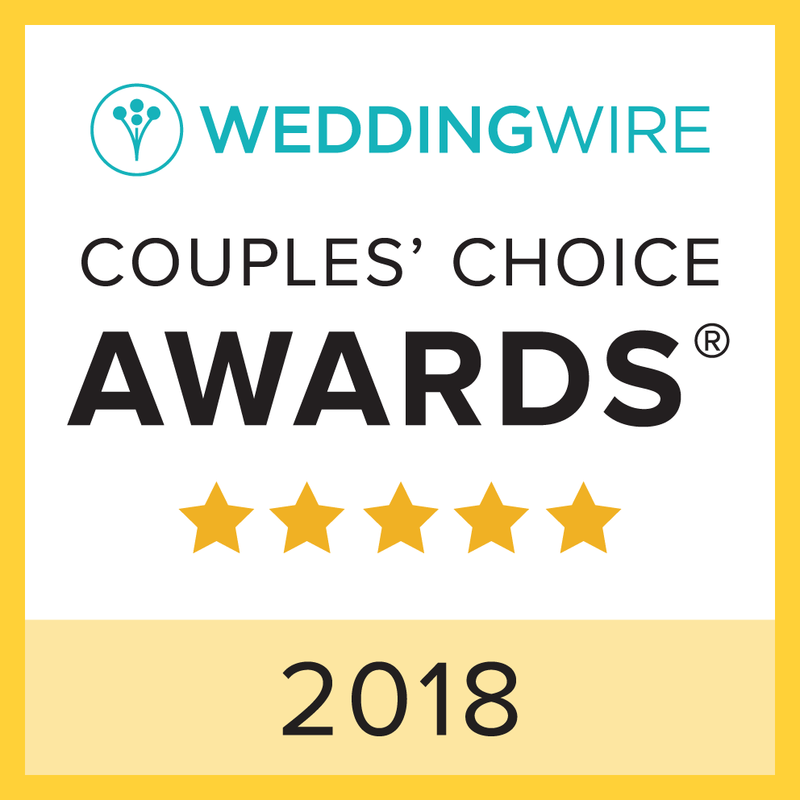 Before diving too deep into another summer of love in the sand, we want to officially recognize our Award Winning team if affordable local vendors – LNR Productions Videography and Artz Music & Photography – BOTH of which received the 2012 BRIDE’S CHOICE AWARD from WeddingWire! In addition, the dynamic husband -wife duo of Artz Music & Photography also received the 2012 BEST OF WEDDINGS AWARD from The Knot, as well as the MOST POPULAR D.J. ‘Elite’ AWARD from Thumbtack.com this year. Scroll down read some of the reviews from recent brides that helped each of our talented team members achieve these huge honors again this year! Click here to read recent reviews from real Outer Banks brides for Gary Randall of LNR Productions Videography! 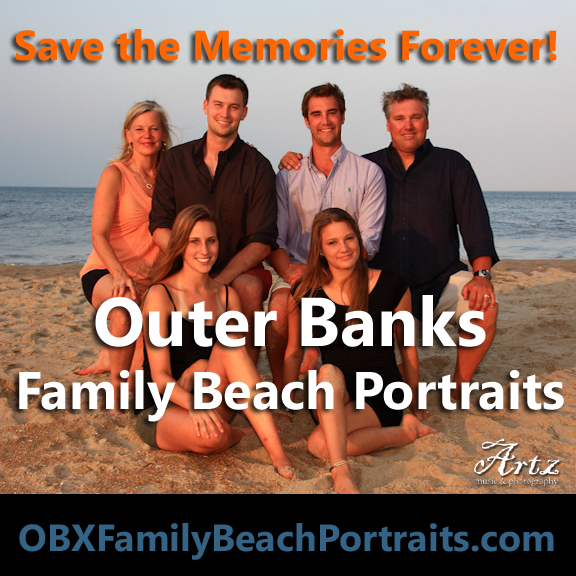 Click here to read recent reviews from real Outer Banks brides for Sue and Matt Artz of Artz Music & Photography! Follow us @AffordableOBX or on Facebook! 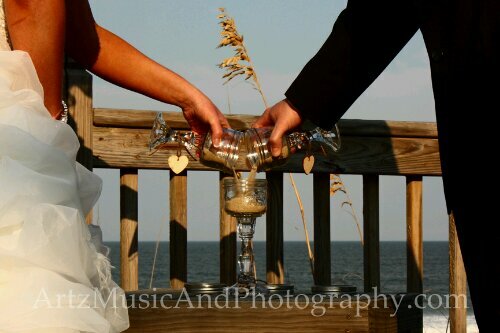 This entry was posted in Affordable Outer Banks Weddings and tagged photography, Thumbtack, video, violin, weddings, WeddingWire. Bookmark the permalink.